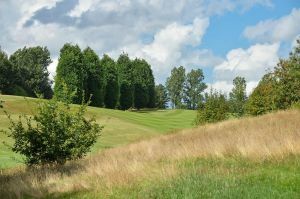 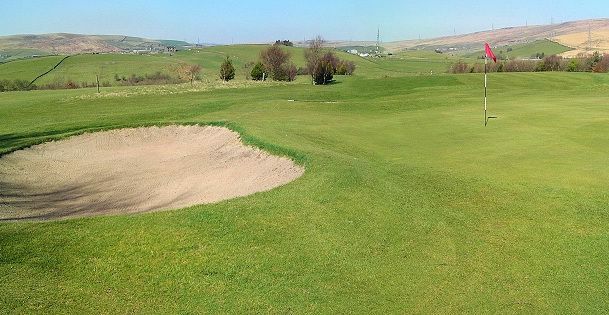 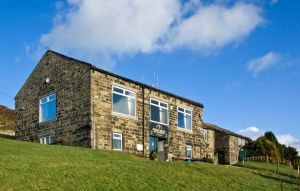 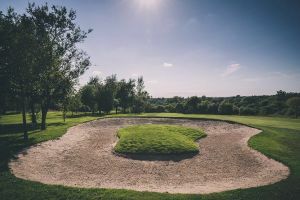 Situated on the outskirts of Littleborough, described as ‘a hidden gem’ and an ‘ideal walking course’, Whittaker Golf Club combines over 100 years of tradition with a warm welcome in beautiful surroundings. 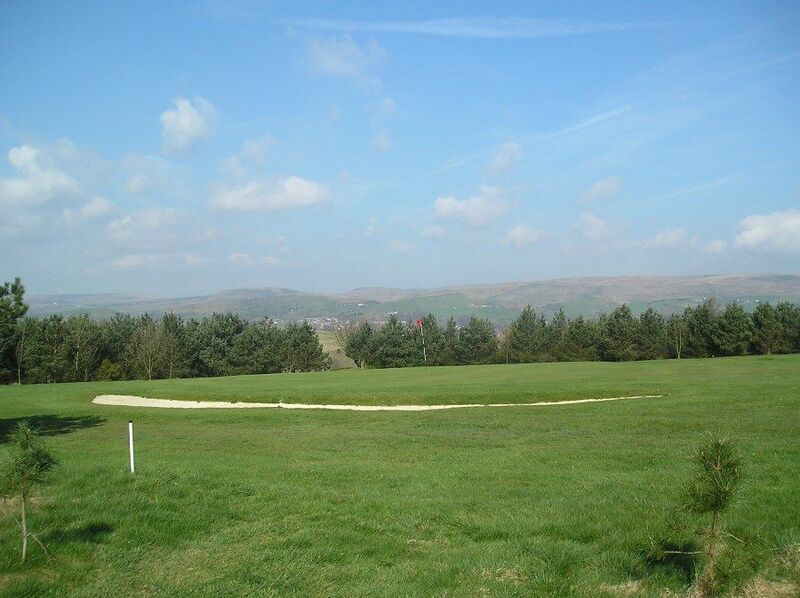 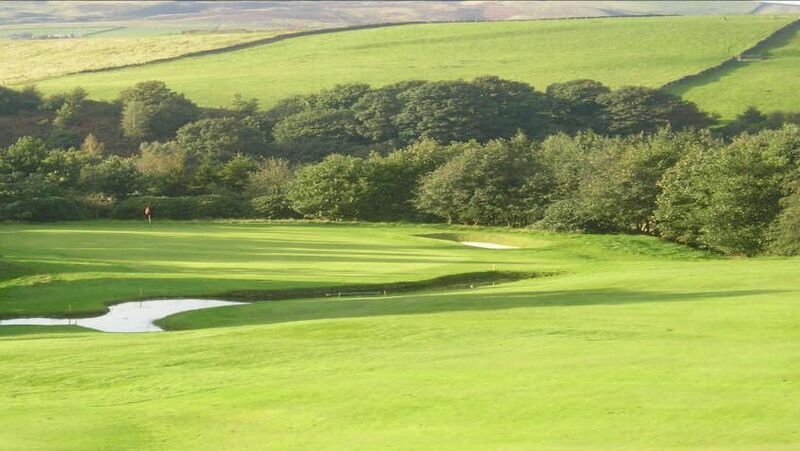 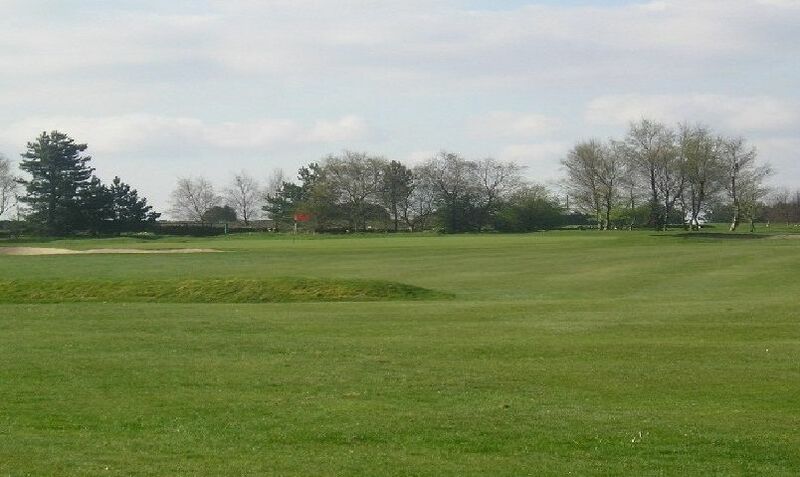 Whittaker Golf Club is a mature moorland course with lush fairways and excellent greens. 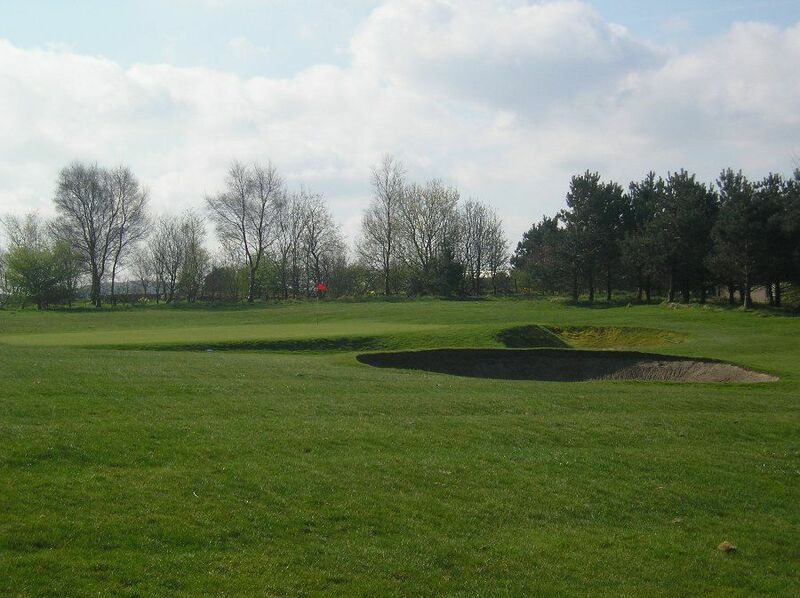 At 5,666 yards the par 68 course includes 2 par 5s and 6 par 3 holes. 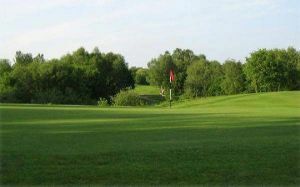 Whittaker Golf Club is not yet in our pool of Golf Courses for orders.